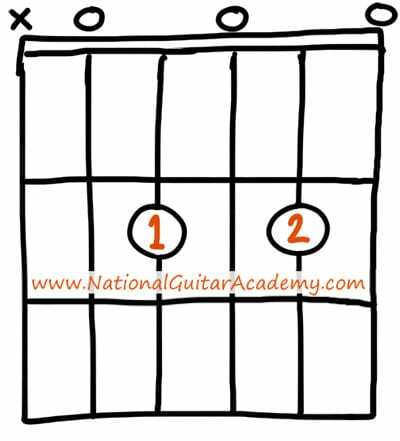 Playing an A chord on guitar is relatively straightforward (compared to some other chords, such as F), but it still presents a big challenge to the absolute guitar beginner. 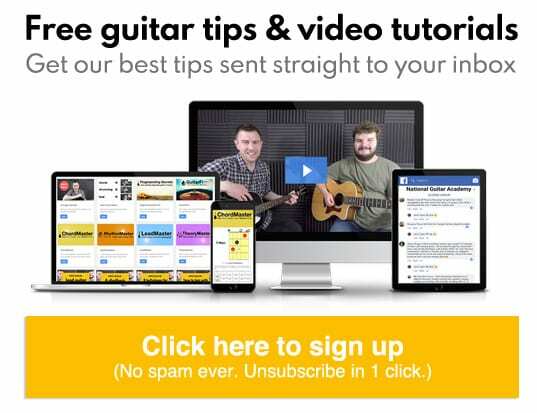 So what can you do to quickly learn how to play the A chord on guitar? Compress your fingers together as much as possible – try to form them into 1 ‘block’ that you can fret as a single movement. It is essential that you play with your fingertips (the very ends of your fingers – just below your fingernails). Do not use the ‘pads’ of your fingers (where your fingerprints are). 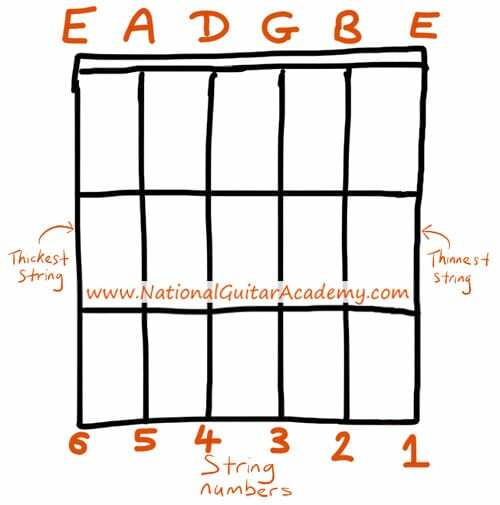 Your fingertips need to make contact with the fretboard at a 90-degree angle. 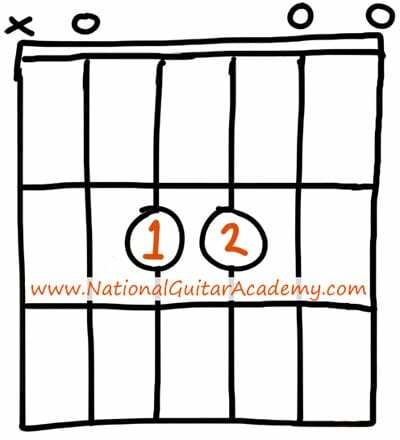 This is a fabulous version of A to learn and it acts as an excellent stepping stone towards playing the full A chord. Another alternative version of the A chord on guitar is “A7”. This is a relatively easy chord to play and has an interesting (and much stronger) sound than Asus2. 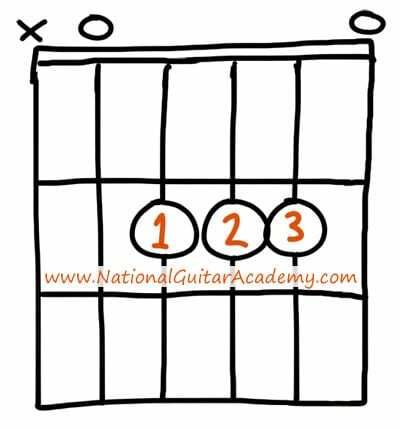 This chord works particularly well for rock, blues and jazz. Don’t ever be tempted to play Am (pronounced “A minor”) or Am7 (pronounced “A minor 7”) instead of the A chords above. A minor has a very different sound to A! The most common types of A chord.